Wow, so after one of the most amazing Devon summer’s in history this wedding season, the shift into Autumn did not disappoint. 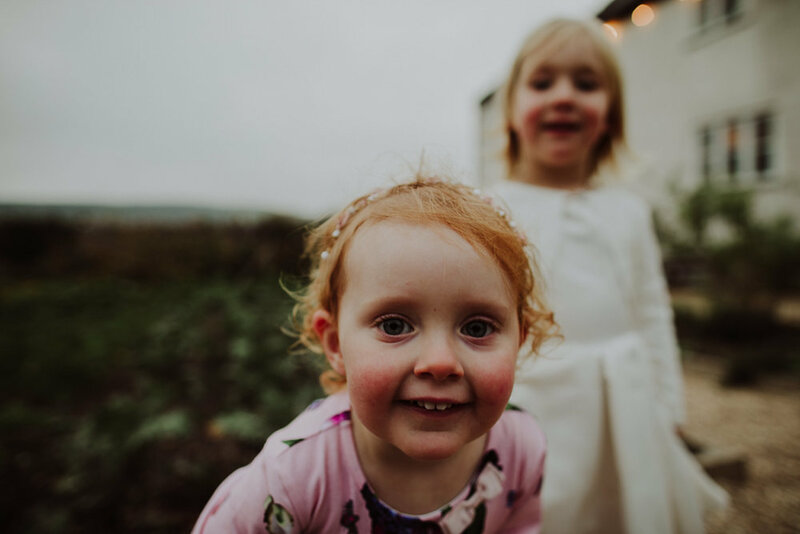 Starting out by photographing Max, her mum and sister as they got ready at the exquisite Old ParK Hall in Axminster there was plenty of excitement in the air, especially when it came to Max finally being able to put on her beautiful dress. All ready, it was time to head to River Cottage HQ (via Tractor) in the depths of a most gorgeous Devon valley. Seeing the cottage nestled into the side of the valley on what was a most splendid October day was magical. The whole set-up echoes the rural Devon dream and the weather was so warm that an outdoor garden ceremony was able to take place. 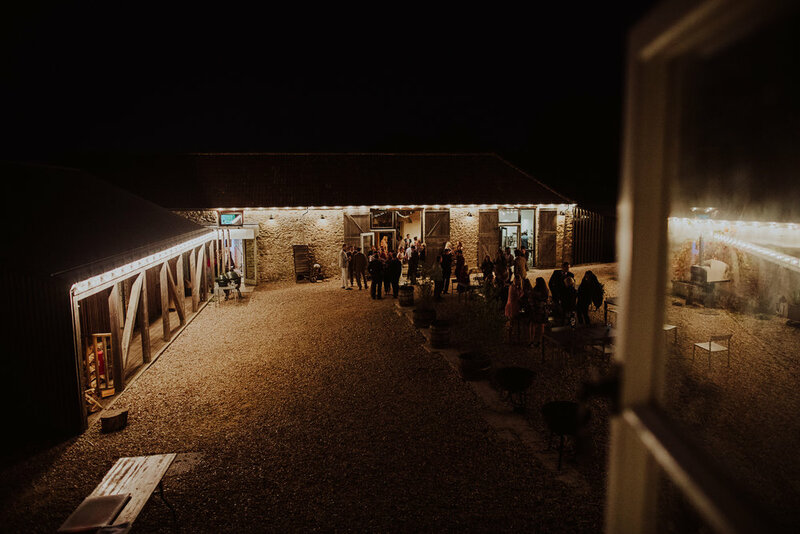 Max and Ed were awesome, such a chilled and relaxed pair, it was important that they were able to have their day the way that they wanted, and that included an emotional ‘first look’ before the ceremony in the kitchen of the cottage - tears and smiles in equal measure. It is photographing moments like that, that really make this job special! After a beautiful ceremony it was onto the most delicious meal, and relaxed partying in the courtyard and Yurt. Highlights of the day included: Max’s excitement about her dress; River Cottage’s…erm, cottage! 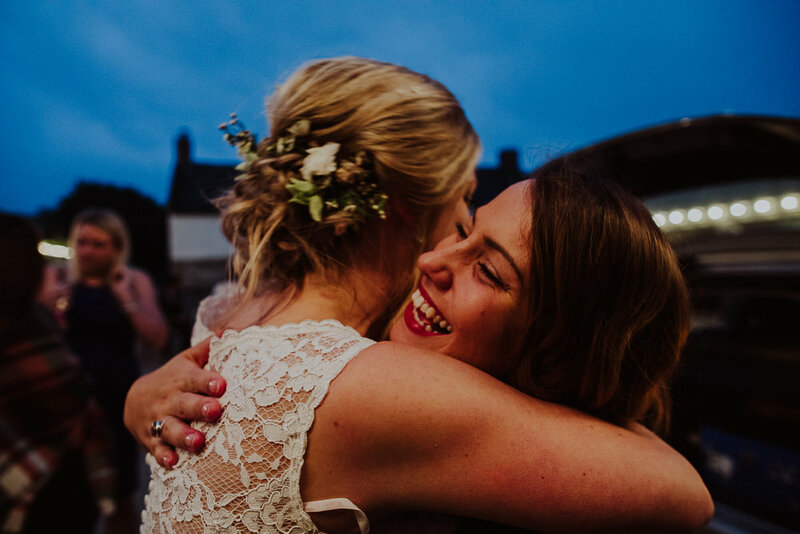 Gorgeous; Max and Ed’s first look - such a special moment; the amazingly warm sunshine; the food - oh my; the little flower girl; Max and Ed’s relaxed and chilled approach towards their day and making the very most of spending their time with their loved ones; the yurt - I want to move in! Max, Ed, you were both amazingly good fun to photograph and your wedding day was awesome, wishing the two of you the happiest of married futures together!